The famed designer behind the iconic I Love New York logo, “Graphic Design,” explores the extraordinary achievement of America’s pre-eminent graphic artist. Glaser undertakes not only a remarkably wide-ranging representation of his oeuvre but, in a personally revealing introduction, speaks of the influences on his work, the responsibilities of the artist, the hierarchies of the traditional art world, and the role of graphic design in the area of his creative growth. Whether you are a designer or not this book is a must read for those trying to understand the designed world we live in. A deep look into the creative mind of one of the “Godfather’s” of advertising and co-founder of DDB, Bill Bernbach. 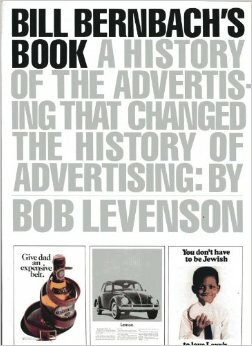 Bob Levenson provides us with a detailed history of Bernback’s career and the iconic campaigns that he produced. An absolute must read for anyone at all interested in the world of advertising. 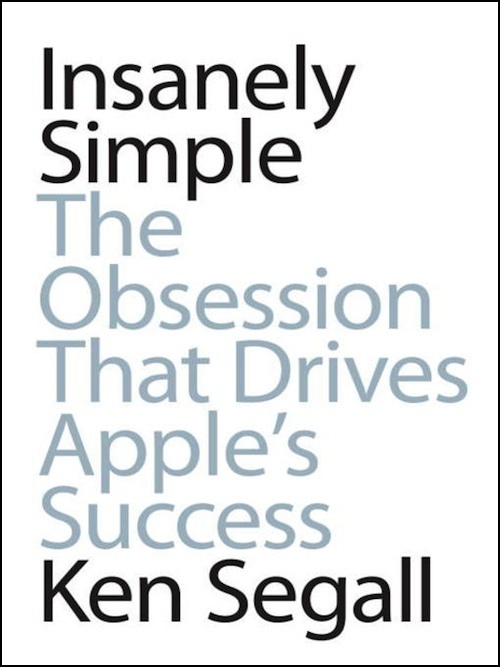 Simplicity isn’t just a design principle at Apple—it’s a value that permeates every level of the organization. It’s what helped Apple recover from near death in 1997 to become the most valuable company on earth in 2012. First published in 1963, Confessions of an Advertising Man defines advertising in the 1960s, yet continues to hold relevance today. 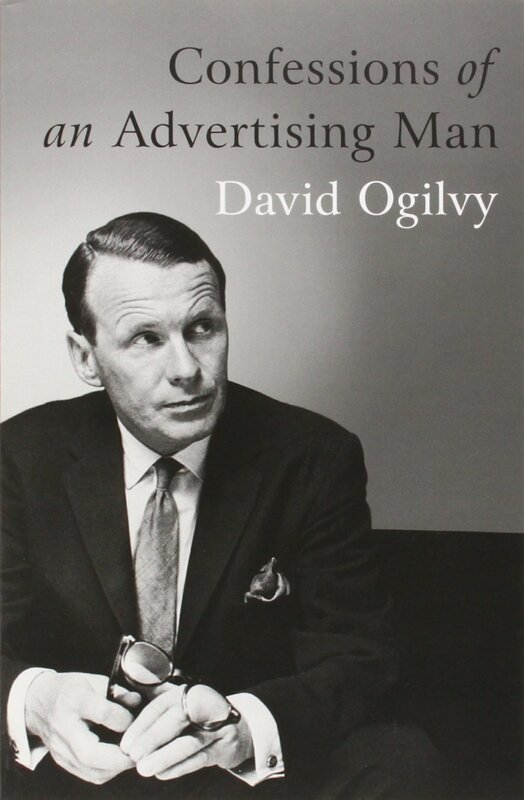 All the basic principles of good advertising are laid out in plain, but definitely not dull, English, along with enough Ogilvyisms to keep you engrossed and entertained. 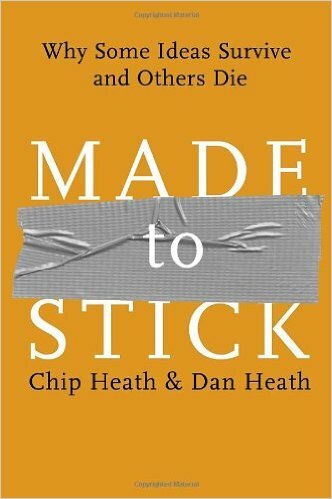 Since its release in 2007, Made to Stick has become popular with managers, marketers, teachers, ministers, advertisers, and others who want to make their ideas stick. It’s been translated into Arabic, Bulgarian, Croatian, Dutch, and 25 other languages. Made to Stick made the New York Times and Wall Street Journal bestseller lists and was retired from the BusinessWeek list after a 24-month run. It was named to several “best of the year” lists and was selected as one of the best 100 business books of all time. 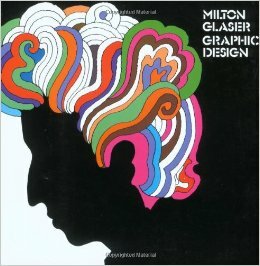 If you have an idea you should read this book. Paco Underhill reveals key principles that he and his company, Envirosell, have learned about shopping. He discusses what different types of customers see, and how they respond. This is an exciting, original book. It is sharply written, with a dynamic style. Underhill provides generous examples of what he and his team of trackers have learned by observing shoppers. 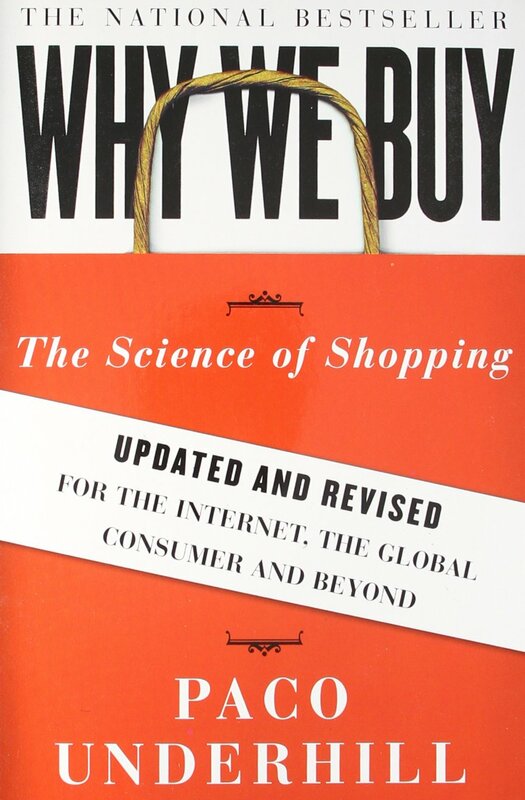 He includes interesting anecdotes and statistics showing how shoppers behave under different circumstances. This is both a solid, carefully researched book and a joy to read. If you want to know about your target audience we suggest you pick this book up. 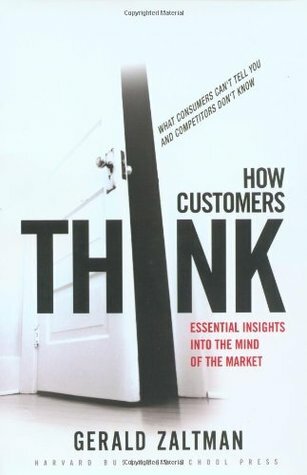 How to unlock the hidden 95 per cent of the customer’s mind that traditional marketing methods have never reached. This title provides practical synthesis of the cognitive sciences. Drawing heavily on psychology, neuroscience, sociology, and linguistics, Zaltman combines academic rigor with real-world results to offer highly accessible insights, based on his years of research and consulting work with large clients like Coca-Cola and Procter & Gamble. An all-new tool kit: Zaltman provides research tools – metaphor elicitation, response latency, and implicit association techniques, to name a few – that will be all-new to marketers and demonstrates how innovators can use these tools to get clues from the subconscious when developing new products and finding new solutions, long before competitors do. 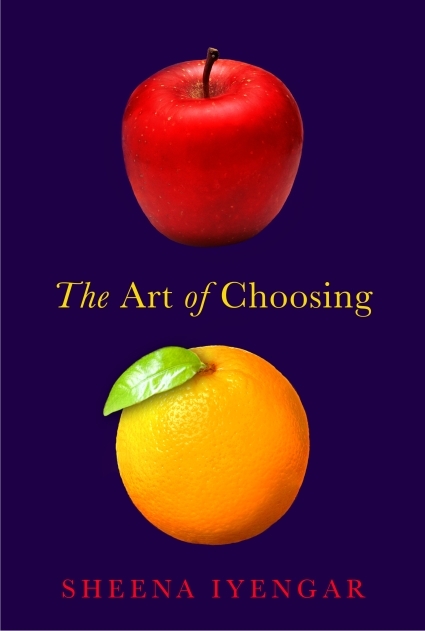 In The Art of Choosing, Columbia University professor Sheena Iyengar, a leading expert on choice, sets herself the Herculean task of helping us become more effective choosers. She asks fascinating questions like: Is the desire for choice innate or created by culture? Why do we sometimes choose against our best interests? How much control do we really have over what we choose? Ultimately, she offers unexpected and profound answers drawn from her award-winning, discipline-spanning research. Witty and fast-paced, this book spells out how to position a leader so that it gets into the mind and stays there, position a follower in a way that finds a ‘hole’ not occupied by the leader, and avoid the pitfalls of letting a second product ride on the coattails of an established one. 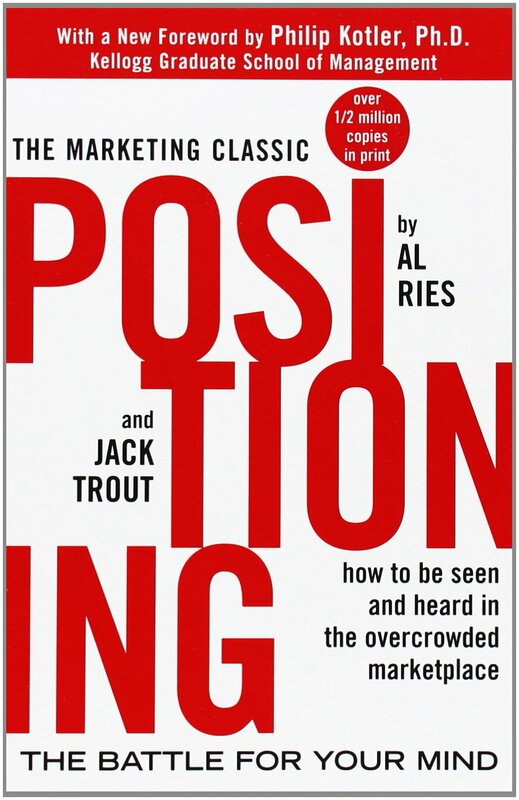 Revised to reflect significant developments in the five years since its original publication, Positioning reveals the fascinating case histories and anecdotes behind the campaigns of many stunning successes and failures in the world of advertising.